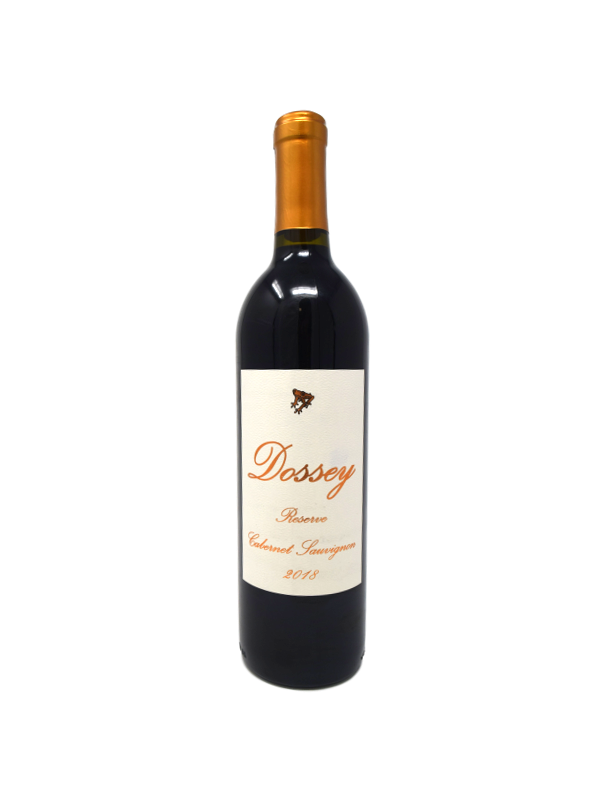 The first wine out of our new Dossey Reserve line of dry wines. The grapes used in this wine came from a vineyard in Lake County, California. It has heavy tannins and a full, bold flavor.